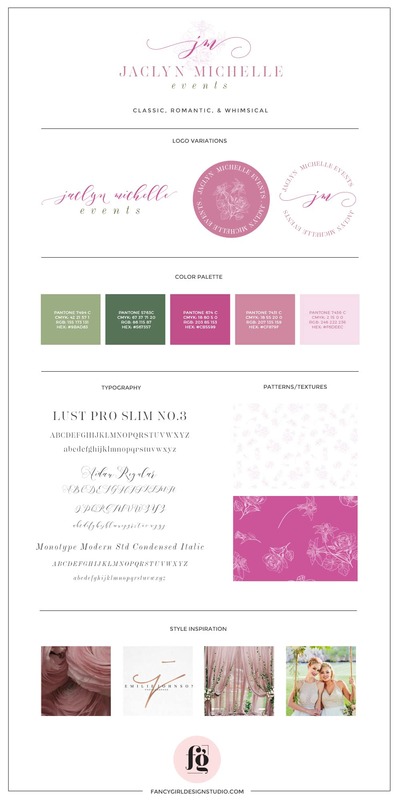 Jaclyn Michelle Events is a full-service wedding planning boutique based in Denver, Colorado. 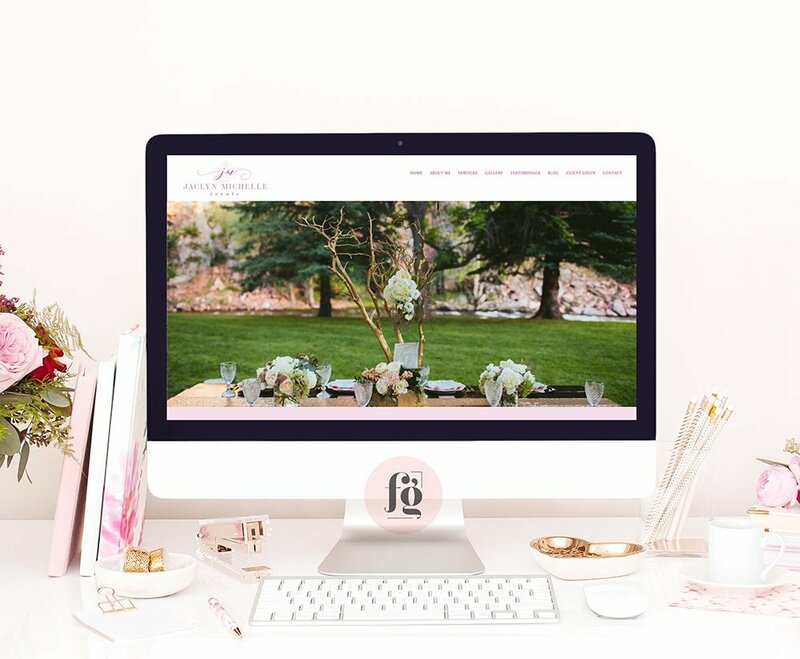 Jaclyn worked with Ginny for her brand strategy, and completely rebranded from the former business name, Beyond the Bouquet. 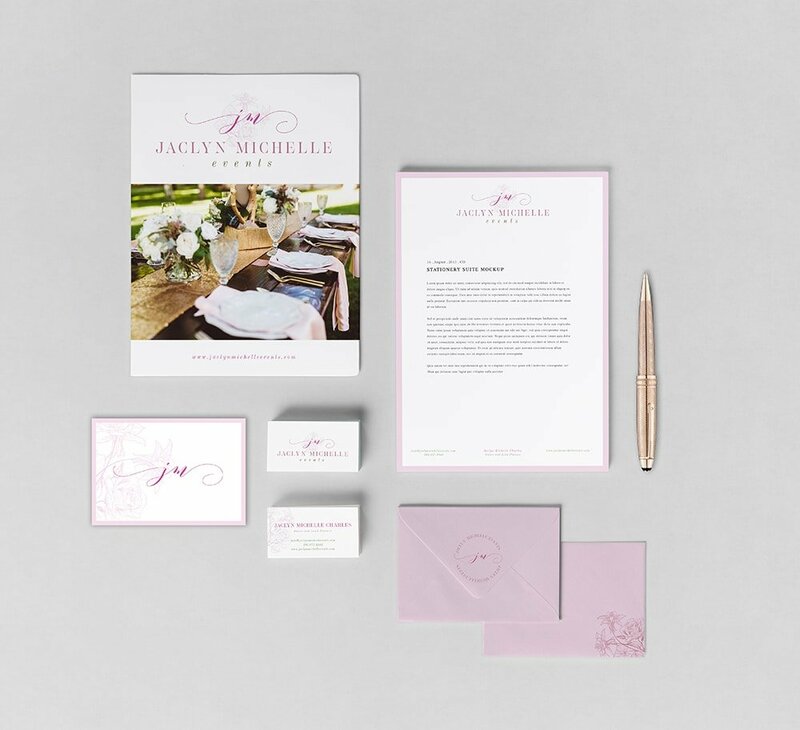 Jaclyn wanted a brand that was elegant, classic, romantic, with a bit of a whimsical touch in the form of a handwritten calligraphic font. I love the rose tones in her color palette. 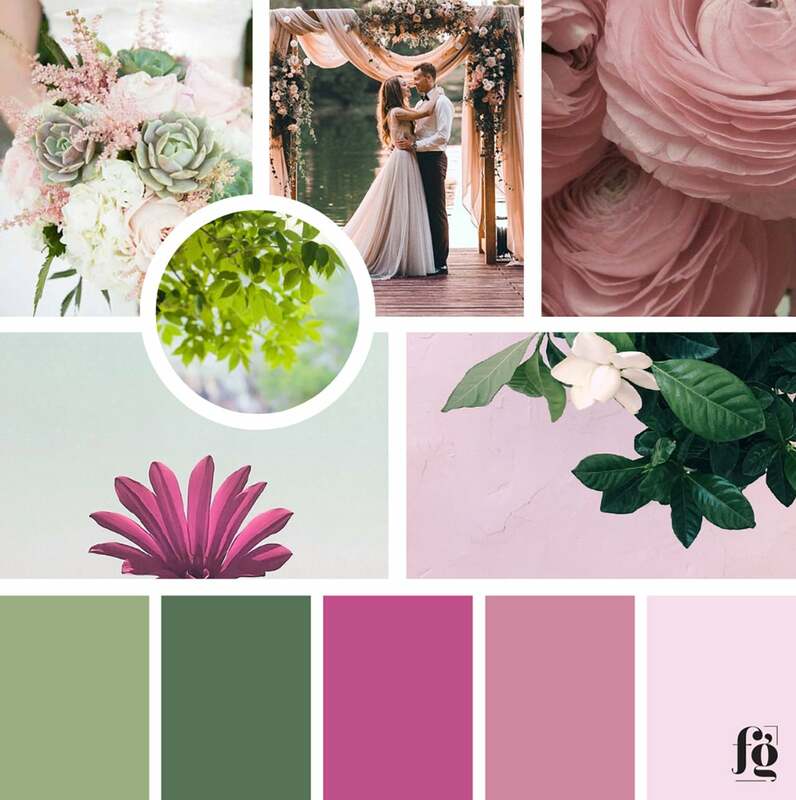 Green and pink always works together, and these hues are just perfect for each other. 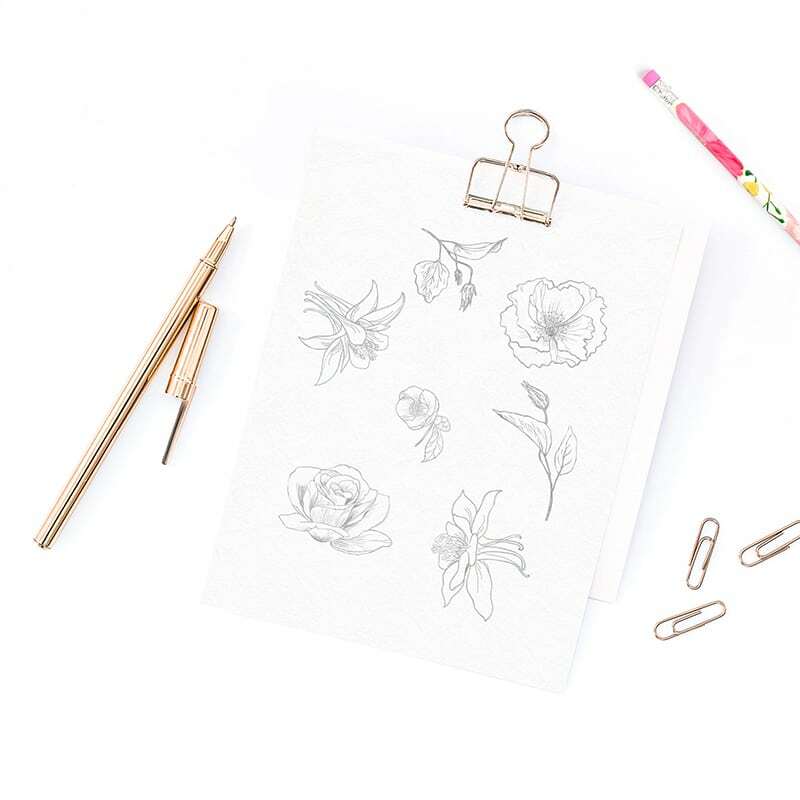 For her logo design, I wanted to inject elements that reflected not just her business, but also where she’s located, so I drew flowers that are commonly associated with Colorado. This is my final rendering of her logo, putting all the elements together in a classic, elegant design. 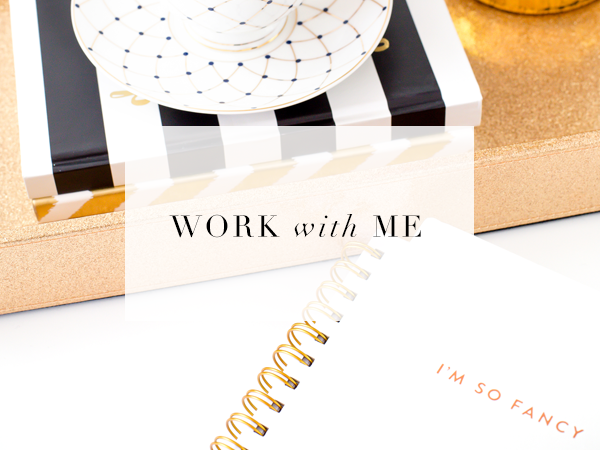 Thankfully, Jaclyn had tons of amazing images that could speak for her work perfectly! I used the floral motif as accent in all her pages, to keep everything on-brand. 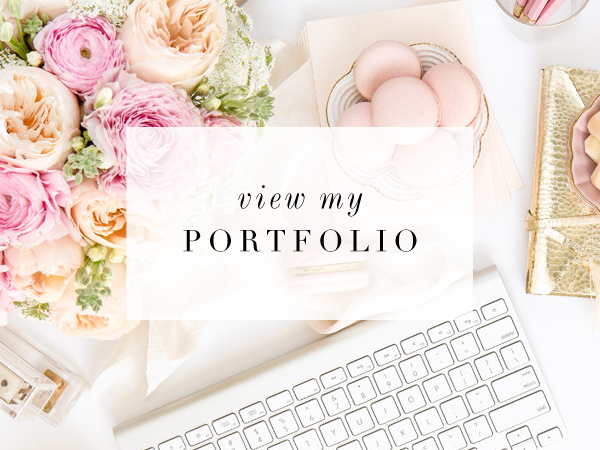 Do check out her website, her galleries are amazing! 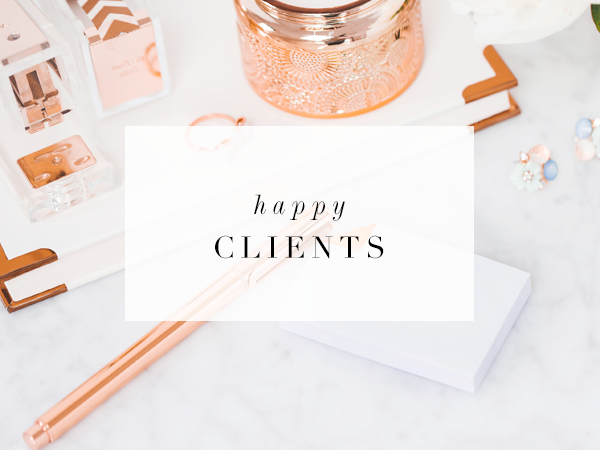 Ginny did such a fantastic job with her brand strategy, that it was so easy for me to focus on designing a gorgeous visual brand identity for her.